Dream Machines are a Polish company that started out building laptops, and have now expanded into producing peripherals like mice and mouse pads. 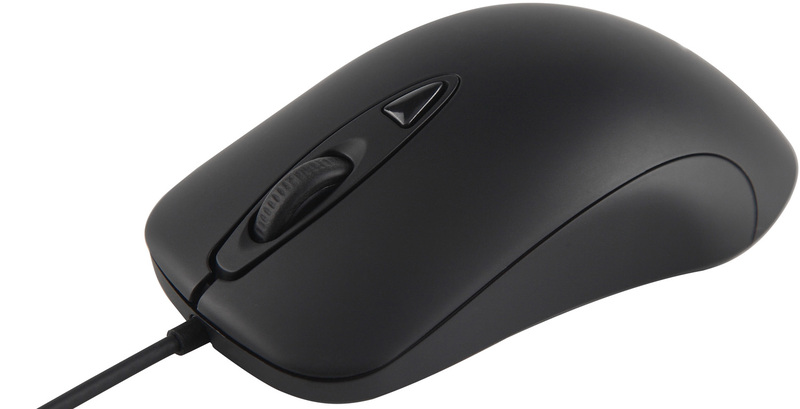 Today we’ve got their latest release, the DM3 Mini mouse. This mouse’s diminutive stature conceals a trendy PixArt 3360 optical sensor, which should provide accurate in-game performance without acceleration — a favourite of esports pros. Let’s put this mouse to the test, and see if Poland’s best can go up against the more established names in the gaming hardware industry! The DM3 Mini has a clean and completely ambidextrous design rendered in black soft-touch plastic. There are no grips or additional buttons on either side, so the scroll wheel and DPI adjust button are the only deviations from the smooth surface. The mouse bulges almost imperceptibly at the close end to provide a little extra grip. Unsurprisingly, the Mini is pretty tiny, and noticeably smaller than the modest SteelSeries Sensei 310 that I use day-to-day. 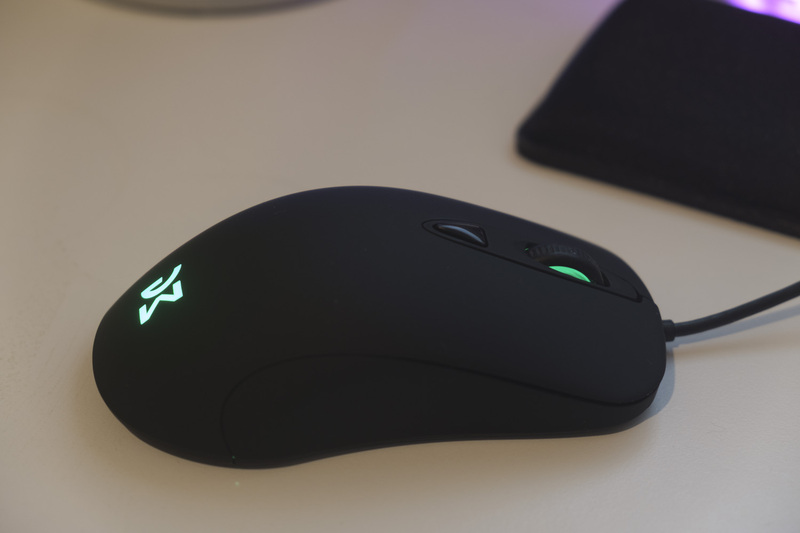 It’s also astonishingly light at 77 grams, which helps a lot when picking up the mouse for more rapid turn-arounds at low DPI settings commonly used by esports professionals. 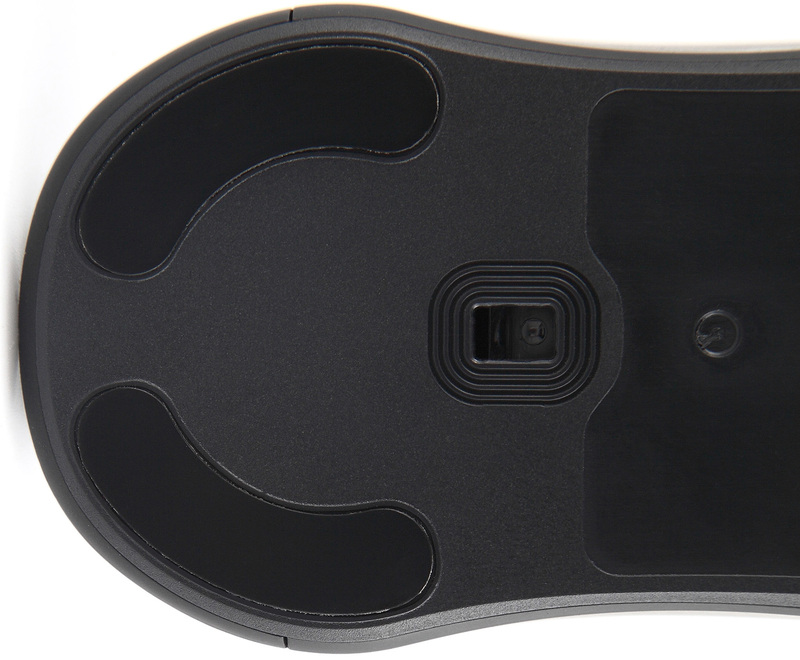 On the bottom of the mouse, we have the popular Pixart 3360 optical sensor, with three skates: one on the top, and one each on the bottom corners. 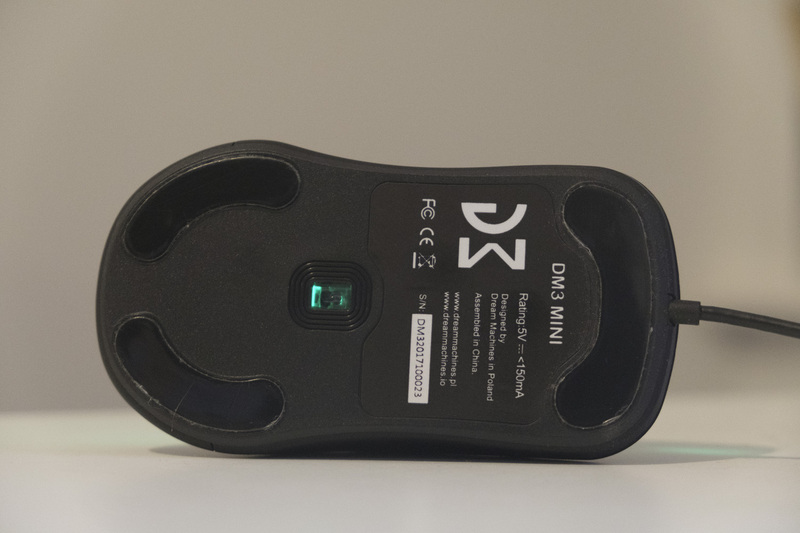 Unlike most gaming mice (and indeed, previous Dream Machines mice), the DM3 Mini has a simple rubber cable — reportedly a fan requested fulfilled. Braided cables seem to fail more rapidly than non-braided variants (unless they’re quite thick and beefy), so that’s fine with me. That brings us to an end to the design, so let’s move onto testing. We used the DM3 Mini for one week, both for playing games (CS:GO, Civilization VI, Divinity: Original Sin 2) and getting work done (this review, the Koogeek smart scale review). Here’s what we found. The optical sensor at the heart of the DM3 is the popular PixArt 3360. The same sensor is used in the Finalmouse Scream One and other well-regarded mice, and so we expect top-notch performance. Thankfully, the mouse didn’t disappoint — moving the mouse felt immediately natural, whether careful sniping at long ranges or dastardly fast flicks for CQC. The mouse lacks a bit of grip on the sides, but the light weight makes it very comfortable to fling around your mouse pad at low DPI settings. I found a finger-tip or claw grip was the most comfortable option, due to the relatively small surface area of this particular gaming rodent. It’s quite rare these days that you’ll find a gaming mouse at this price point that doesn’t include side buttons. While few games use them by default, they’re an excellent way to activate push-to-talk in voice chat apps like Discord or access commonly used commands like throwing grenades or slashing with your knife. I found that I missed them quite a bit while testing the DM3 Mini, as I needed to mentally remap voice chat in CS:GO from one of these missing side buttons to a keyboard command. Once again, not having side buttons is a pain when you’re used to them. I find these side buttons essential for navigating quickly through labyrinthine folders or escaping dodgy websites, and keyboard commands or using the mouse to find the ‘back’ button is a poor substitute. The small size of the mouse also made it a little less comfortable to use, as there’s not much area for your hand to rest upon. This is a minor complaint at best, but still worth mentioning if you’re used to larger mice or have bigger mitts than average. The DPI adjust button will swap between the six different DPI settings; by default 12,000 is the highest and 400 DPI is the lowest. There’s no readout to say what the current DPI setting is, so you’ll have to judge it based on feel and a knowledge of the defaults — not ideal. 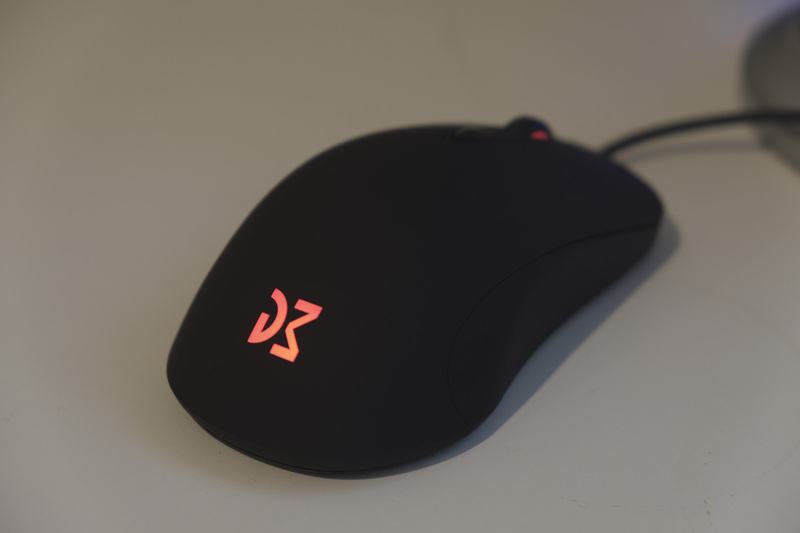 The scroll wheel and D3 logo light up in red when you first plug in the mouse, but you can press the DPI adjust button and scroll to select different colours: red, blue, green, pink or off. Unfortunately, this is likely to change your DPI as well. While it’s nice to not have to install an annoying program to make these changes (hello, Razer Synapse), changing them through hardware without a small display or dedicated buttons is even more irksome. Some simple software would do the job much faster and without needing to consult the manual. The DM3 Mini is a tempting proposition for the small-handed gamer. The light weight and excellent sensor employed by this mouse makes it suitable for low DPI players, particularly in shooters like CS:GO or PUBG. However, its lack of side buttons and obtruse setup procedure may put off some potential users. I hope that Dream Machines will shift to using a software solution for adjusting mouse settings in the future, and perhaps add some side buttons. If they were able to do that without raising the price too much, you’d have a very tempting mouse indeed. You can find the Dream Machines DM3 Mini for sale via its official website below. The current price is listed as 59.99 Euros (don’t be concerned if you see a much larger number there; odds are the price shown is in zloty.) The mouse will start shipping the day after this review goes live, on November 22nd.